Weekends are lazy and all about doing-nothing, right? Not for Ruby on Rails enthusiasts! 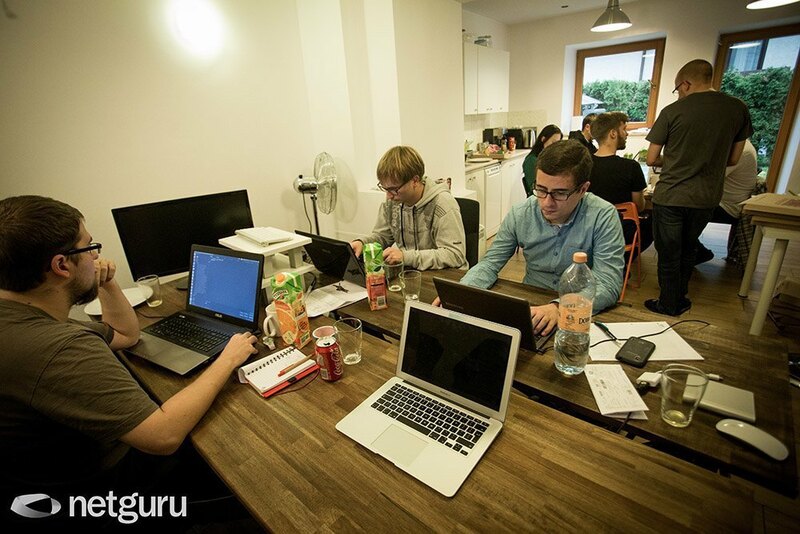 Netguru gathered 13 lucky participants on a foggy Saturday in our cozy office in Warsaw. After a short introduction, we divided into four groups supported by four coaches: Adam, Dawid, Mateusz and Robert. It was a awesome two days and it’s a real pity we have to go back to reality. The memories are definitely sweet, so check out more pics from our event. Oops, didn’t make it this time? If you couldn’t join us in Warsaw, you can always apply for the next edition. The easiest way to stay tuned is by signing up for our workshops’ newsletter. Keep your seat belts fastened. The next stop is Poznań! Hope to see you there from December 13-14th!